lead-acid batteries to Lithium-Ion batteries-which will be the winner ? Lead acid batteries have now been around in their present form for many years. Of course, it is only in recent times that the lead acid car battery has been overcome. Subsequently, by the more modern technology batteries . As a result, that are now being developed for the modern electric and hybrid car manufacturers. Significantly, due to the rush for a more environmentally friendly battery products. Such as the Lithium-Ion ! Now used many car models such as the Nissan leaf and the Toyota Auris hybrids. In my opinion though, the ever faithful lead acid batteries, that we still use in the millions. Thus, will still be around for many years to come. They have been tried and tested and proven for almost a hundred years since their invention in 1859 by French physicist Gaston Planté. As an old guy then, I have bought and sold batteries now for more than 40 years. Car battery types have had modifications. Additionally, such as different lead alloys. That are now used in the manufacture of the battery plates. Increasing development of casings to help suppress and resist vibrations. Most truck and car ones are now sealed and maintenance free. So the motorists do not have to top them up any more. Although some battery makers have the old fashioned screw tops. So that you can top up the electrolyte when the acid has evaporated. The big development came when the AGM lead-acid batteries was invented in 1985 for military use and was developed by Concorde batteries for commercial use outside the military. The AGM (absorbed Glass Matting) lead-acid batteries is completely sealed and now used in hundreds of applications, although once again these batteries may be slowly replaced by the Lithium-Ion batteries. I know that some golf trolley ones are coming out in Lithium-Ion, but at the moment they are very expensive and golfers have a reputation of shall we say, “not putting their hands in their pockets”. The Lithium-Ion’s were also developed for the military and used on the stealth bombers and they were also used in space flight and on the Mars Lander Craft “Curiosity”. when the car wants to set off again the accelerator is pressed and the car restarts. The batteries for this job have to be more powerful that the standard lead acid battery and so the AGM battery lead-acid batteries are used. 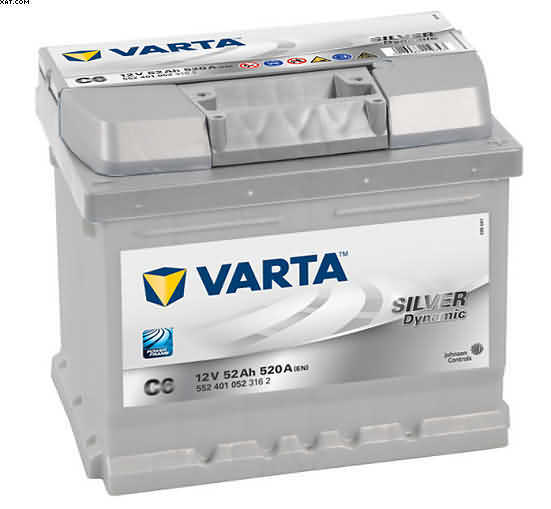 In my opinion the lead acid battery will be further developed and used on other applications that have not been invented yet, and will still be a player in the crazy mixes of the development of the modern car, their big advantage is that they are almost 100% recyclable, which is more than can be said about the lithium-Ion batteries. Hi I would like to introduce myself. I have worked in the Garage and tyre and Cheap UPS Battery business now for 40 years.